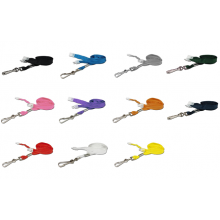 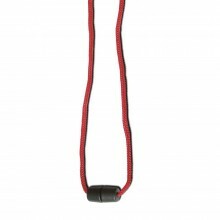 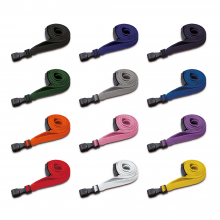 Check out our stock plain lanyard range. 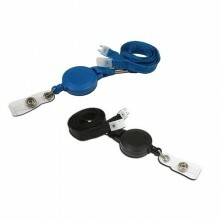 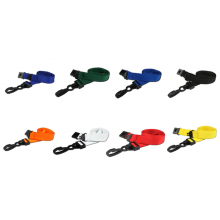 We offer a selection of high quality lanyards, all with built in breakaway units for complete safety. 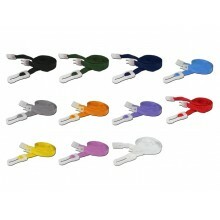 They are offered in bold and bright colours and available for next day delivery. If you require any additional information, feel free to call us on 0800 408 1471 or email [email protected] and one of our highly trained sales members will be able to help.